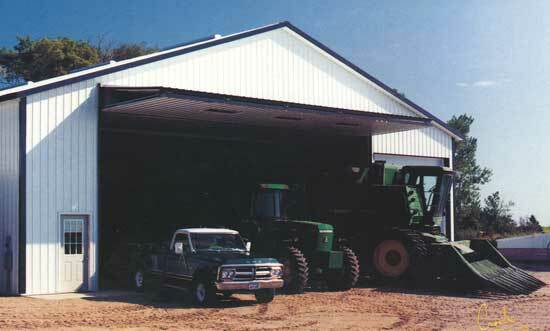 The increasing size of today's farm equipment requires increasingly larger door openings. 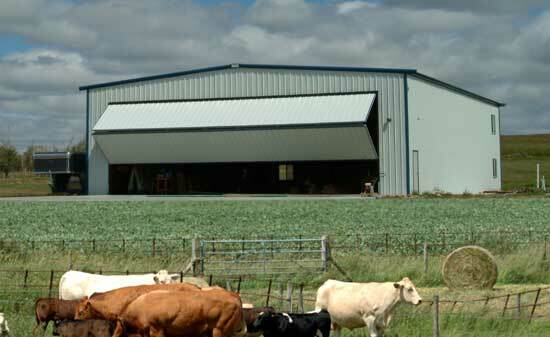 If the doors on your agriculture buildings are no longer working for you, let Schweiss Doors assist you. 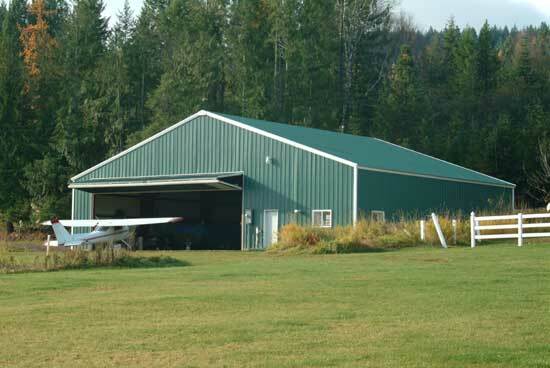 Since we custom build every door, we can build the perfect door for your farm buildings no matter the size. 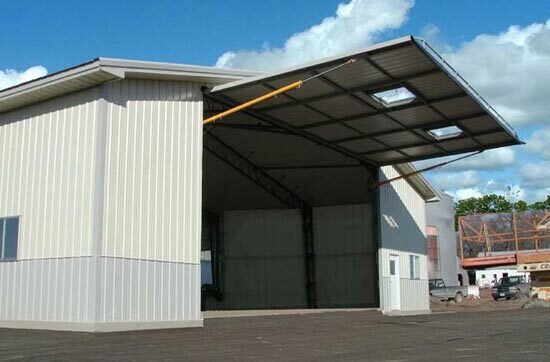 A Schweiss Bifold or hydraulic door is the best option for putting your farm buildings back to work for you. Not only will you immediately increase your building's value, you will also benefit from the tremendous reliability of our doors. When Schweiss is working with you, you win.